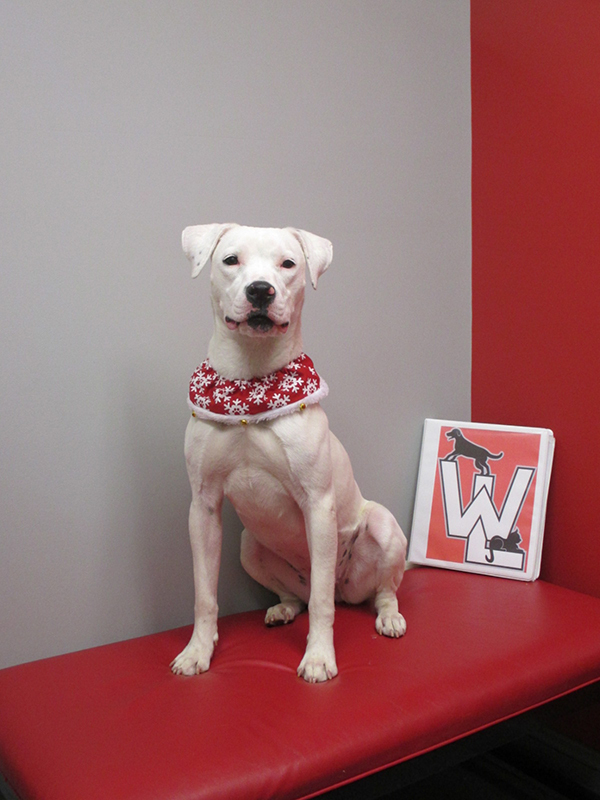 Daisy is Dr. Mitchem’s dog and can be seen from time to time at West Lincoln Veterinary Hospital. Daisy does not keep a regular work schedule like Jinx and Tucker, she has far too much on her social calendar. Still, when time allows or there is a need at the Hospital, Daisy will make an appearance, especially if it is picture day!